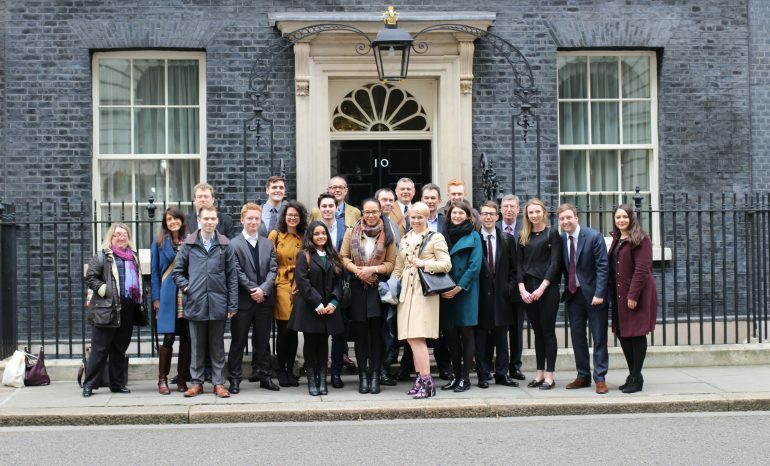 This new undergraduate module will investigate the theory and the reality behind the premiership, via case studies of carefully-selected challenges faced by Prime Ministers from Thatcher to Cameron. This module examines how British Prime Ministers have governed in the period 1979-2015, and the role of the Prime Minister in the British system. The module will focus on key themes relating to the office of Prime Minister and the machinery of government, and specific historical case studies. Special attention will be given to the memoirs and diaries of the prime ministers, cabinet ministers and senior officials involved in managing the central machinery of government. The use of historical sources, and debate around the historiography of the subjects being discussed will be interwoven into each week’s teaching. The module will also make use of case study documents to aid discussion in seminars, on key related themes that will provide insights into the practicalities and realities of the premiership. courses at King’s College London.